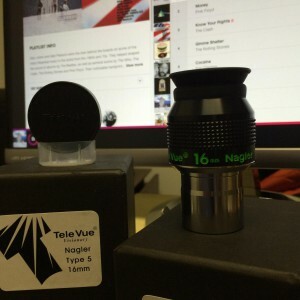 TeleVue 16mm Type 5 Nagler Barely Used Sold! 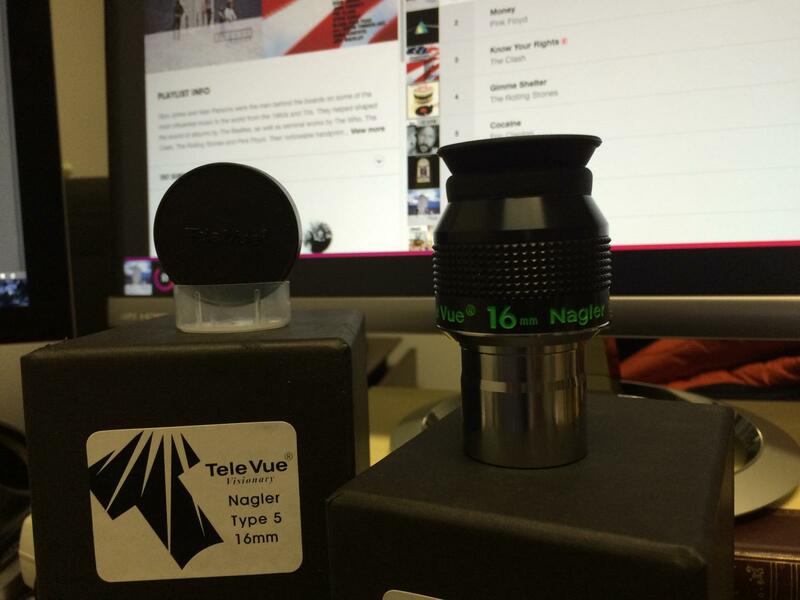 We have 2 16mm TeleVue Naglers that came in on trade today 2/24/2015. 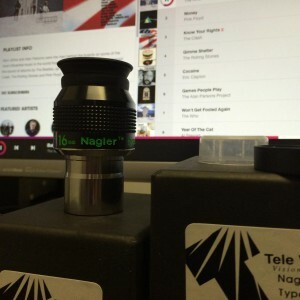 They were purchased in December 2014 for a binoviewer. The customer decided to go a different way. We have the other goodies that he purchased with it as well for sale in different categories. They are $285 each. It is obviously first come first served. 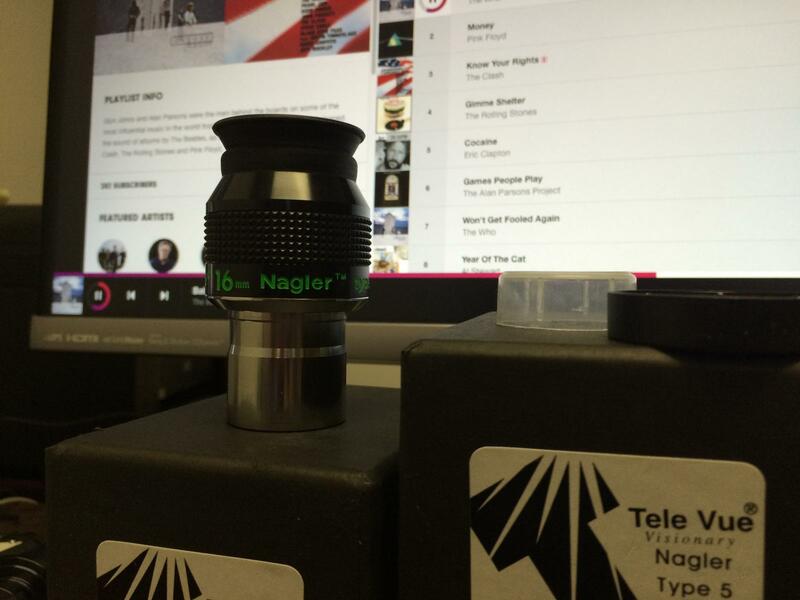 You can contact us at 800-422-7876 or you can buy them online here.